The Global Recruiter - Recruitment Live 2014! +44 (0) 203 4755 775 hello@gethrs.com Support Search Login Viewing: Home : The Global Recruiter – Recruitment Live 2014! 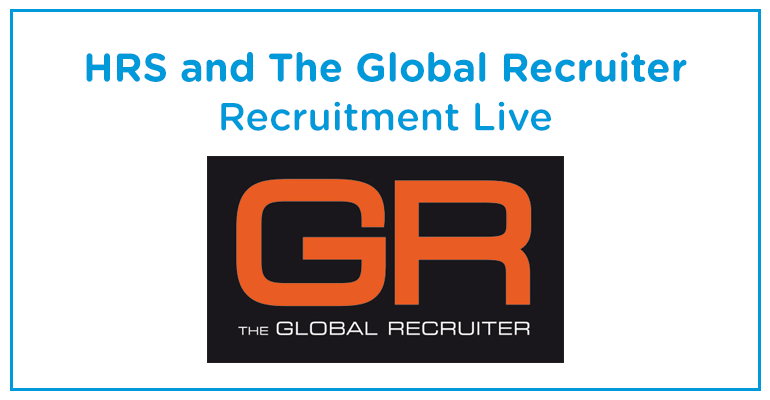 The Global Recruiter – Recruitment Live 2014! One week to go until Recruitment Live 2014! HRS are heading to the two day event to showcase the latest in social, mobile and Cloud recruitment software – HRS Connect. If you are interested in taking a look at the latest developments in recruitment technology including mobile, cloud and CRM visit us at Stand 20 on the 25th and 26th of November. If you can’t make the event or want to have a closer look at HRS recruitment solutions head over to our dedicated recruitment software pages or book a personal screen share demo.